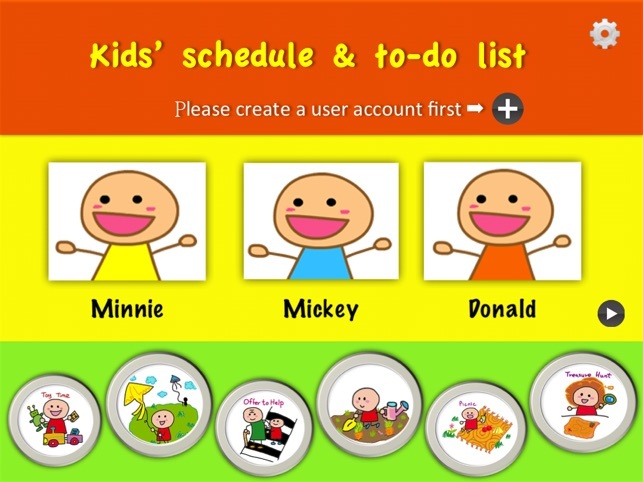 Kids' schedule & to-do list app provide some creative features for kids. 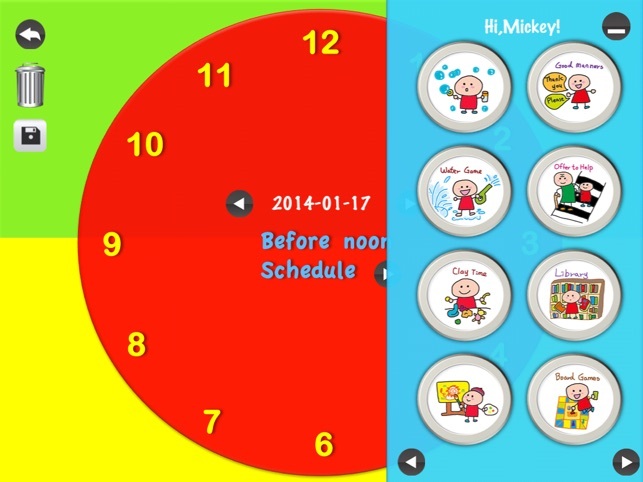 This app can let kids to arrange their schedule around the clock and kids can record a message for each task, this will help kids to understand the passing of time. 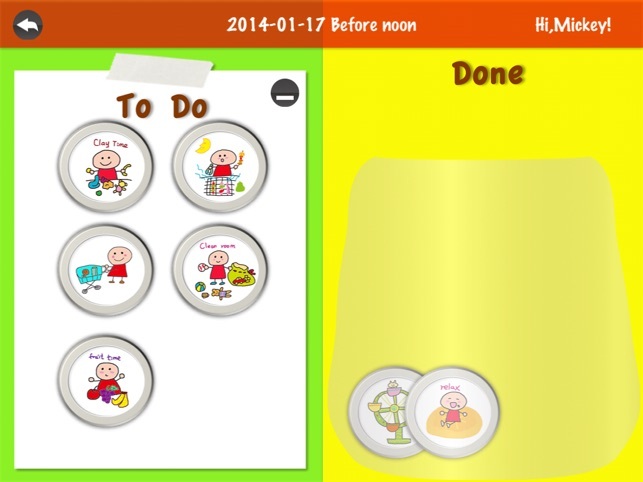 and to-do / done page is very easy for kids to use , the child can drag their icon from the "to do" side to the "done" side. 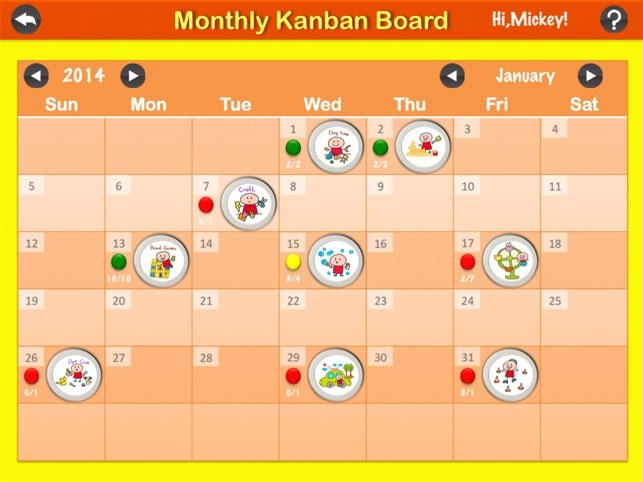 This app also provide a kanban board for kids to watch their schedule's achievement rate. ps.on clock view,you can double click the todo icon to edit it's audio memo. As a MOMs with Apps member,we follow the "Know What's inside" best practices for kids' apps. The app works! It is highly recommended for any parent who wants to help their children gain independence & responsibility. The icons are great. 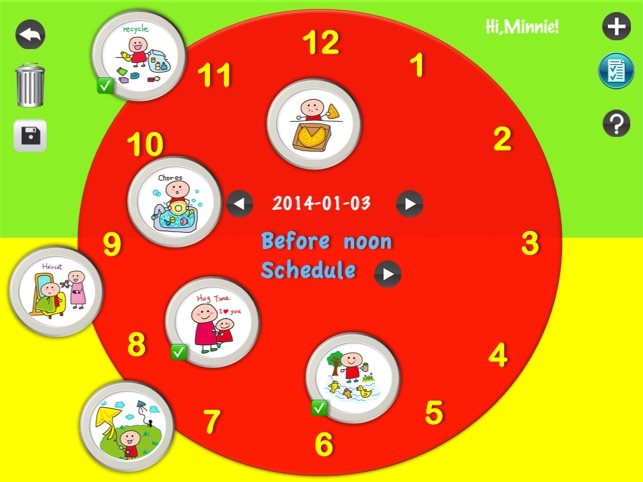 kids can become more aware of their tasks, the time it takes to complete and organize their day. 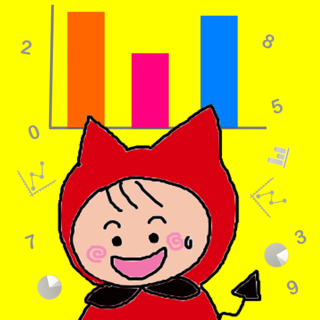 It is easy for kids to use independently. They can choose the tasks they need to complete and check off when done daily. My children were excited to plan and view their accomplishments each day. 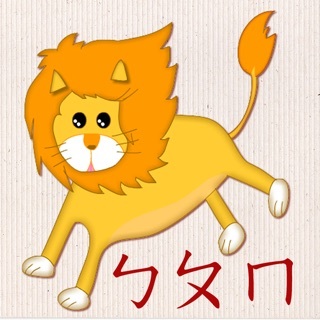 This is such a cute app for a very young child. 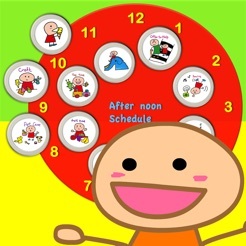 A child can choose tokens to represent what they will do during the day, and record a little something for each task. The use of the clock and the calendar is wonderful! The child will love moving their tasks from the "To Do" box to the "Done" box! 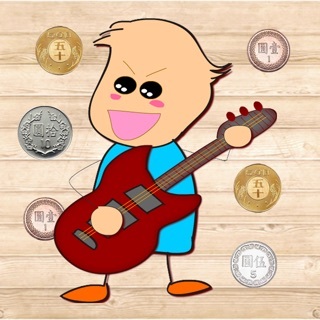 Many little lessons can be learned while using this app. You can only add events to the first day of each month- that is a pretty big bug to work out! A great idea though- cute icons, ability to record a message for each icon, and a really neat to do/done page you can pull up where the child can drag their token for an event from the "to do" side to the "done" side...but again the app is not functional at a;; right now. Hope it gets updated soon as I would definitely leave a good rating when it works.